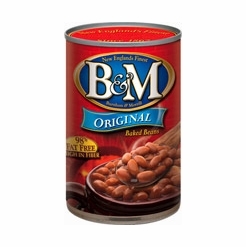 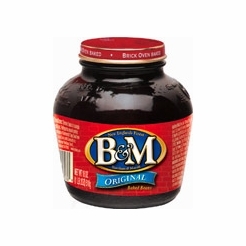 B&M Baked Beans Original 28 oz. 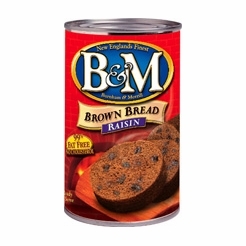 B&M Bread Brown with Raisins 16 oz. 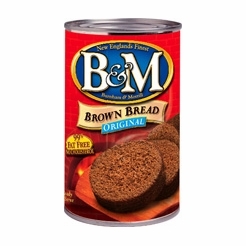 B & M Brown Bread Original (Plain) 16 oz. B & M Baked Beans with Bacon and Onion 28 oz. B&M Baked Beans with Maple Flavor 28 oz. B&M Vegetarian Baked Beans 28 oz. 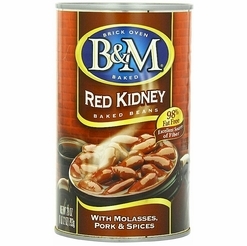 B&M Red Kidney Beans 28 oz.